We are betrothed in delivering a broad series of Tractor Head Lamps. Our provided series is available in diverse designs that meet on client’s demand. We are leading manufacturer of stop lamps for tractors. 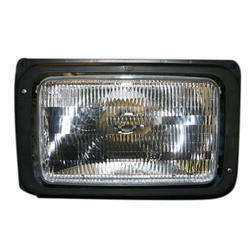 We are the leading Manufacture supplier of UTB Tractor Comet Head Light and offer this product as per client requirments and this product made by our expert with the great quality . We are remarkable enterprise, involved in offering superior quality Tractor Tail Lamp. 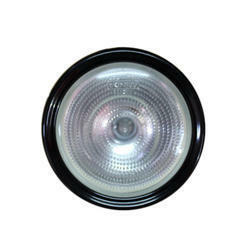 We are the Premium Manufacturers and Suppliers of Tractors Head Lamps . With thorough industry knowledge, we are engaged in offering a wide range of Arjun Tractor Tail Lamp. Owing to the years of industrial experience, we have been able to provide our valued clients with a wide range of Tractor Headlight.